If 2018 was the year of the sheet mask, then 2019 is the year of the jade roller. 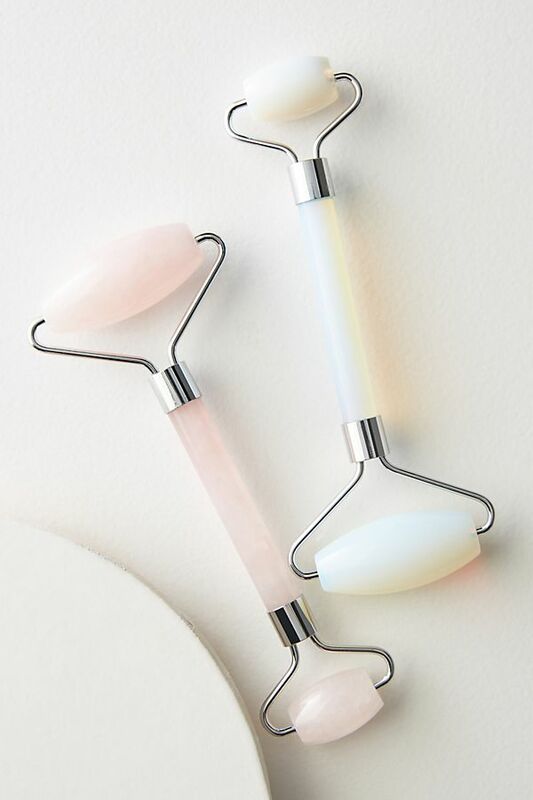 If you stay up to date with the trends of the beauty scene then you might be familiar or even own a jade roller but if not then not to worry, we’re going to explain it all to you and tell you the best place to get your hands on one. Jade rolling is exactly what it says. 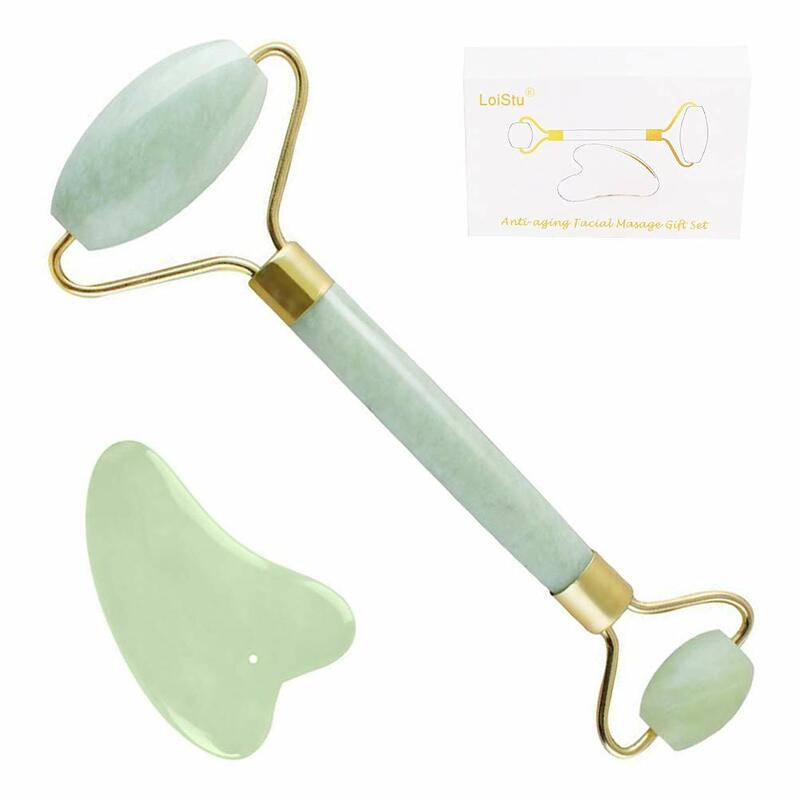 You roll a rounded piece of jade over your face to help ‘de-puff’ and promote drainage from the skin. This technique has been used for years, so much so that the jade rollers that are available today were created to make it as easy as possible. The most common cause for a puffy face is a wheat heavy diet, alcohol, lack of sleep or if we’ve been crying as the blood rushes to our head. However, even if none of those apply to you, the face can still hold excess water that can be rolled out for the appearance of a more chiselled and defined bone structure. Check out some of our favourites below and click on an image for more info. 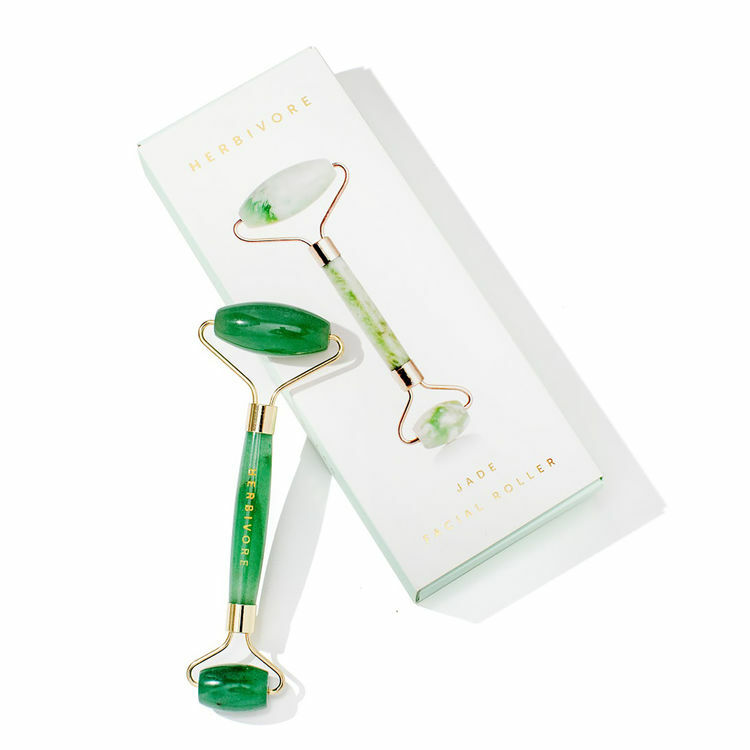 Jade rollers are so easily available online and don’t have to be very expensive – if you want even better results pop it in the fridge and take it out only to use it.